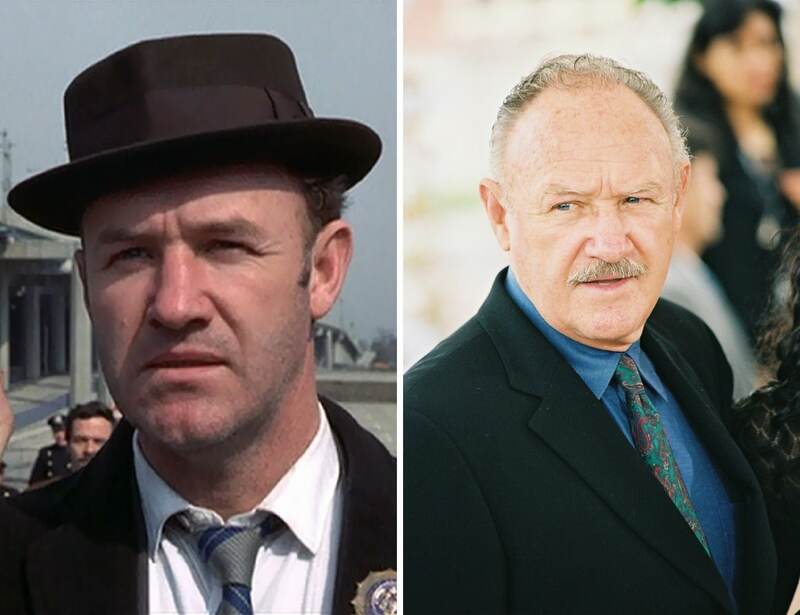 Gene Hackman definitely made his mark in the entertainment industry with his iconic performances in films such as Unforgiven and The French Connection. Five Academy Award nominations later, Hackman traded in the life of an actor for the life of an author in 2004. He has since written several historical fiction novels.